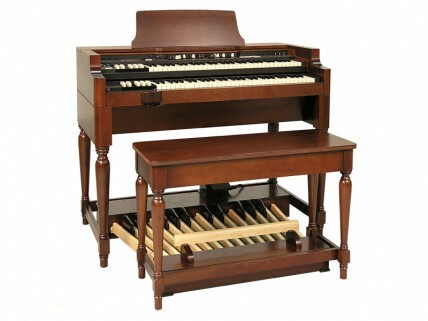 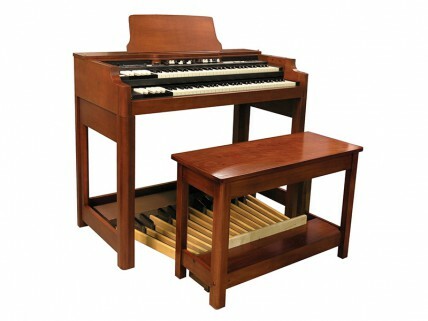 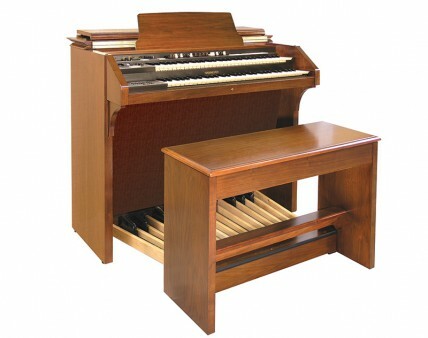 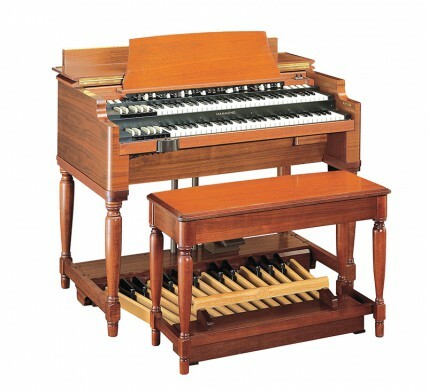 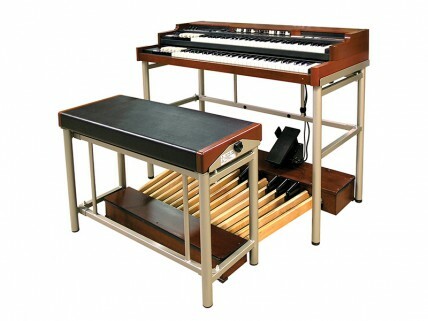 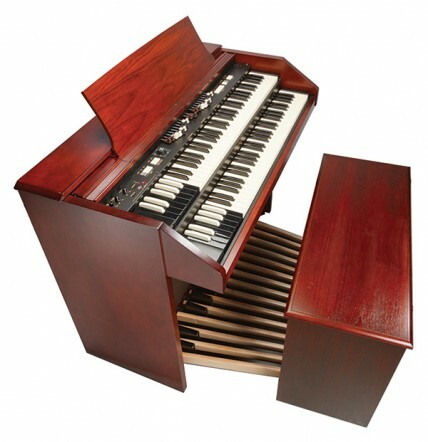 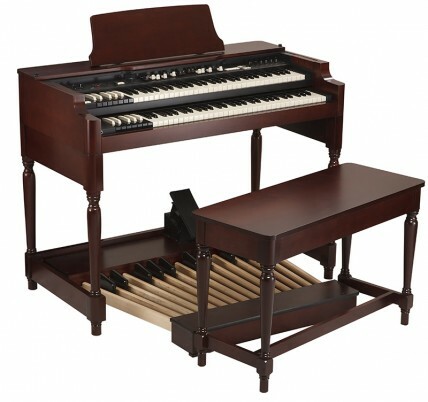 Đàn Organ Hammond Mini-B The organ you always wanted and dreamed about is finally here! 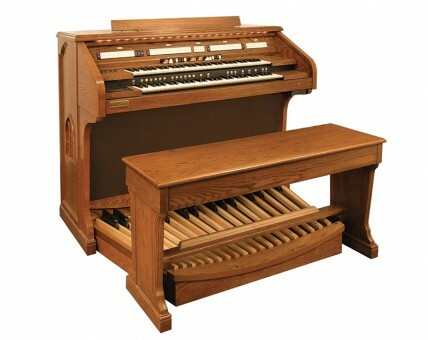 Đàn Organ Hammond C3 MK2 The Legend Lives On! 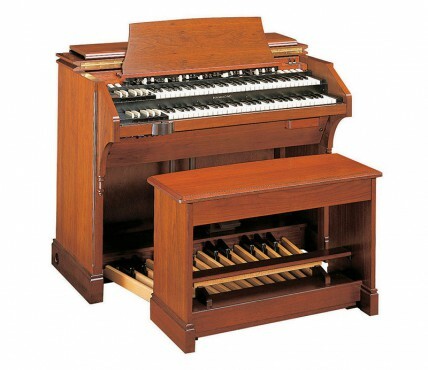 Đàn Organ Hammond B3 MK2 The Legend Lives On!